2018-08-26 Message- Leaving So Soon. The Tough Get Going. You’ve heard the adage, “When the going gets tough, the tough get going.” This expression may have been coined by Joseph P. Kennedy (1888-1969), father of the late American president John F. Kennedy. Strong people will hear this as a motivation to work harder and smarter when facing a difficult challenge. Another way of parsing the sentence is that you literally leave, you “get going”, meaning you abandon the struggle and remove yourself from the predicament in which you find yourself. Of course, we prefer the former view, but Jesus’ disciples preferred the latter. Why? On Sunday, August 26, we worshiped, welcomed new elders and deacon and became better equipped for the journey ahead. Life can be tough. We may find lots of reasons to complain. 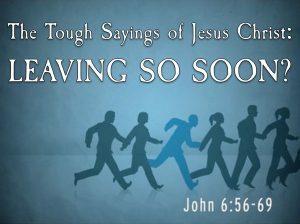 But God invites us to remain for the blessings that come from faithful work and not leave too soon. Jesus makes a way where there is no way. Thank you for connecting. Where do you stand? : With Jesus you do not stand alone! God showed us in creation that: Difference, Disability, Diversity are to be welcomed. 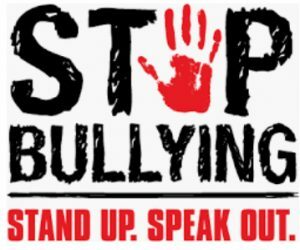 There is no reason or room for bullying. Take a stand, you will not stand alone! Our “Jesus is the bread of Life” theme continues from John 6 in Pastor Kevin’s message, that connects “God’s Walking Words” from Ephesians 5:15-20 to an amazing story about a man named Mephibosheth. (Yes, its a bit hard to pronounce and even more difficult to spell!) It’s all about King David and his mission to show kindness to everyone, especially those considered to be unlovely. 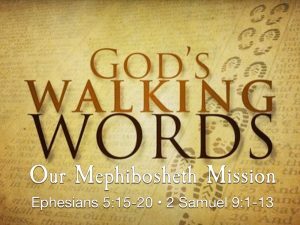 There are Mephibosheth’s in our lives, and what we will discover, we are all Mephibosheth’s! You will want to hear the good news about Jesus’ loving us all and inviting all of us to hear God’s walking words and join together in our Mephibosheth mission. Cold Spring Presbyterian Church has always been and remains open to people of any faith, or no faith at all, because we believe God’s spiritual energy is accessible through Christ to everyone. Get more out of your life, and gain resources to help you put more into your life! Then Ziba said to the king, “Your servant will do whatever my lord the king commands his servant to do.” So Mephibosheth ate at David’s table like one of the king’s sons. Mephibosheth had a young son named Mika, and all the members of Ziba’s household were servants of Mephibosheth. And Mephibosheth lived in Jerusalem, because he always ate at the king’s table; he was lame in both feet. 2018-08-19 Message for Kids- You are as unique as a Starfish. Each one helping one. We are fearfully and wonderfully made. Let’s consider the worth of one another more highly than ourselves. The ancient scholars, the wisemen, followed the star to find Jesus. 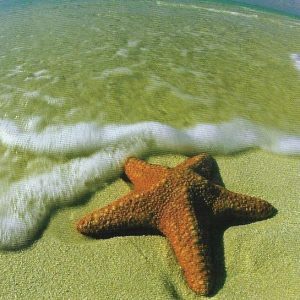 Let’s consider the starfish on our beaches, in our lives, that we can help get to a safer place. 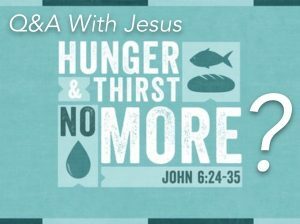 Our message this week from Pastor Kevin builds upon the recent theme of Jesus as the Bread of Life. We will consider Paul’s advice to citizens in Ephesus about using language that lifts people up in love, and do everything we can to put our hands together to ensure that everyone experiences that love. 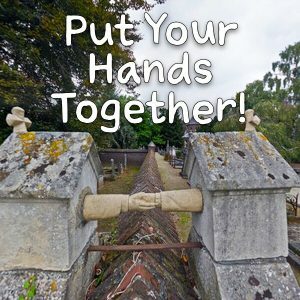 Take a look at the photo above of two clasped hands across a wall separating the Protestant graveyard from the Roman Catholic graveyard in Holland. In 1880, Colonel van Gorkum died in Roermond, Holland, and was buried in the Protestant cemetery because even though his wife Lady van Aefferden was Catholic, neither could be buried together. A few years later she died, but instead of being buried in her family plot, she chose a secluded spot at the wall that separated the Protestants from the Catholics and commissioned some clasped hands to connect with her husband’s tombstone to her’s symbolizing their love and togetherness. Language matters and how we think and how we speak to each other has profound consequences. Let’s speak to each other with love and in dignity and respect. With communion between Protestants and Roman Catholics remaining “closed,” this photo is a powerful symbol both of how far we’ve come and how far we have to go to put our hands together. Our cemetery and our worship have always been and remain open to people of any faith, or no faith at all, because we believe God’s spiritual energy is accessible through Christ to everyone. Get more out of your life, and gain resources to help you put more into your life! Let’s let love lift us with friendly smiles, special music, conversation, prayer, and a message of Gospel hope. All this and so much more this Sunday, August 12. “Darkness cannot drive out darkness: only light can do that. Hate cannot drive out hate: only love can do that.” -Martin Luther King Jr. Contempt cannot drive out contempt. Only empathy can do that. We don’t have an anger problem in our communities, according to clinical psychologist John Gottman and thinker Arthur Brooks, we have a contempt problem. And we can fix it! We can put our hands and hearts together! 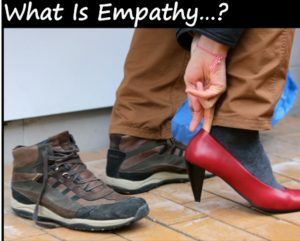 Jesus walks in our shoes and shows us how to grow in our empathy for others by walking in another’s shoes. The Limestone Praise Chimes, under the direction of Linda Wardell, is in its eighth year at Limestone Presbyterian Church. 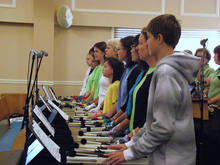 They enjoy learning the wide variety of handbell music, from hymn arrangements to contemporary Christian music arrangements to original compositions. They play at the traditional and contemporary services monthly. Their annual summer retreat in Cape May always culminates in playing here. We are delighted to welcome them back this Summer! The Gospel lesson (John 6:24-35) continues the image of Jesus as the bread of life. This is particularly fitting for communion Sunday when we gather at the table. Sometimes our vision is obscured. In the Gospel story, Jesus has compassion on the people because they keep looking for physical bread (what they can see), and he says “I have so much more to give!” They just don’t see it. What do you ask Jesus for? Is your vision and faith prompting you to ask for something beyond yourself? How can God use you to bless others. Feed the hungry. Quench the thirst. And remember God wants to do way beyond our wildest imaginations! 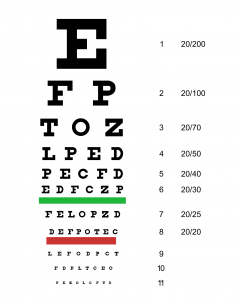 Here is an eye chart. Read the row. Nice. You see pretty good. Try these goggles on! New swim goggles. Tell me what you see. Oh, not so much? Why is that? There is something on the lens obscuring your vision. Sorry. Take this lens cleaner and let’s clean them up. Now you can see clearly. You know, God is doing all sorts of great things all around us. But some of the things God does can’t be easily seen. Love. Forgiveness. Hope. Peace. Our vision is clouded, our eyes of faith are obscured. What we need is a spiritual lens cleaning cloth. Here’s a lens cleaning cloth for your glasses. The spiritual cloth is made from hope and faith. Remember to begin your day with clear vision so we see God’s love in action right in fron to you.